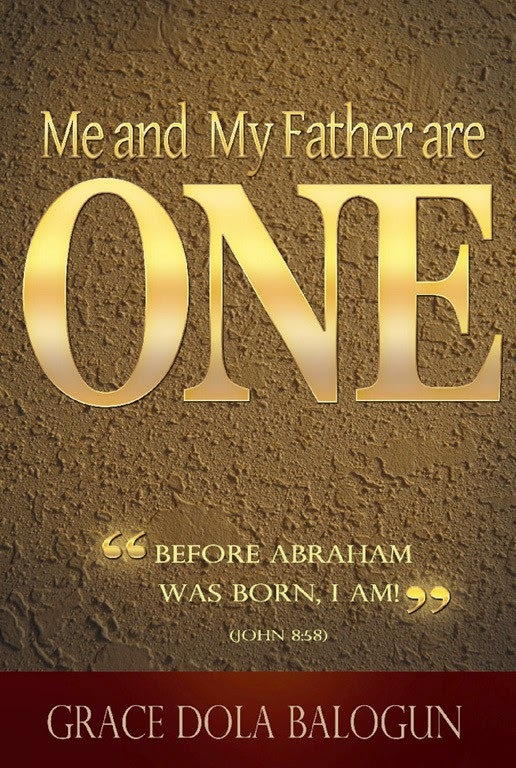 Me and My Father Are One: Before Abraham was Born, I Am (John 8:58) by multi-published Christian author, Grace D. Balogun, explains that God the Father and Jesus Christ are one from the beginning. In this book, the reader will learn that the plan of redemption is from the Father and is carried out through His Son, Jesus Christ, who is the Word of God. In the beginning, before Abraham, before Adam and Eve, Christ says, "I Am." Written from a biblical perspective, the author displays that Jesus Christ was in the beginning and as Scripture says, "He is before all things, and in him all things hold together "(Colossians 1:17). As the author systematically goes through the work of redemption from the beginning, the reader will gain perspective on how Jesus Christ is the same, yesterday and forever. Rich with Scripture, the book is an encouraging and insightful read on the grace and truth that is offered to all through the gift of salvation that leads to eternal life. Written with much wisdom and scriptural insight, the author writes to give understanding that Jesus Christ is the Word of God who came down to Earth to save sinners from their sins. Shedding light to the work that Jesus Christ has done for humanity, the book offers understanding to Trinity and Jesus' work on Earth as instructed by the Father. Scripture says that, "No one has ever seen God, but God the one and only, who is at the Father's side, has made him known" (John 1:18). This book gives understanding to this Scripture so that all will understand the immense gift of grace that is before them through the work of the Father through, His Son, Jesus Christ.